IRIS Sensor recognizes the human eye retina; IRIS is the significant part of a human body because the structure remains the same throughout a lifetime. Just like the fingerprint of an individual remains unique, the human eye retina also remains unique for each individual. 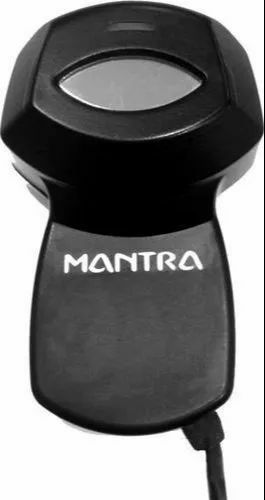 Mantra's IRIS sensor is used to identify an individual uniquely through the human eye retina. Our IRIS scanner can be effectively used for Aadhaar based social welfare schemes such as Ayushman Bharat Yojana, Jeevan Pramaan, Pradhan Mantri Awas Yojana, Rashtriya Bima Yojana and other government welfare services.